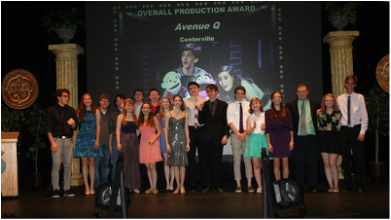 The high school division of the DayTony Awards moves forward in a new direction as the Miami Valley High School Theatre Awards. 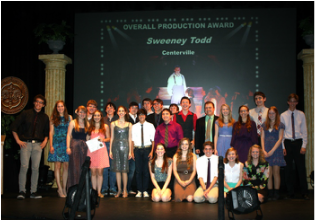 The purpose of the program remains unchanged: to celebrate excellence in local high school theatre. 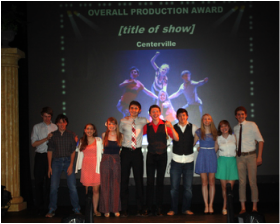 Among the changes ahead, MVHSTA will align with a national music theatre awards program, The Jimmy Awards. · Mr. Mike Cordonnier, Joe Kelzer - Hello, Dolly!